HangOn Detox – Woke Products Inc. 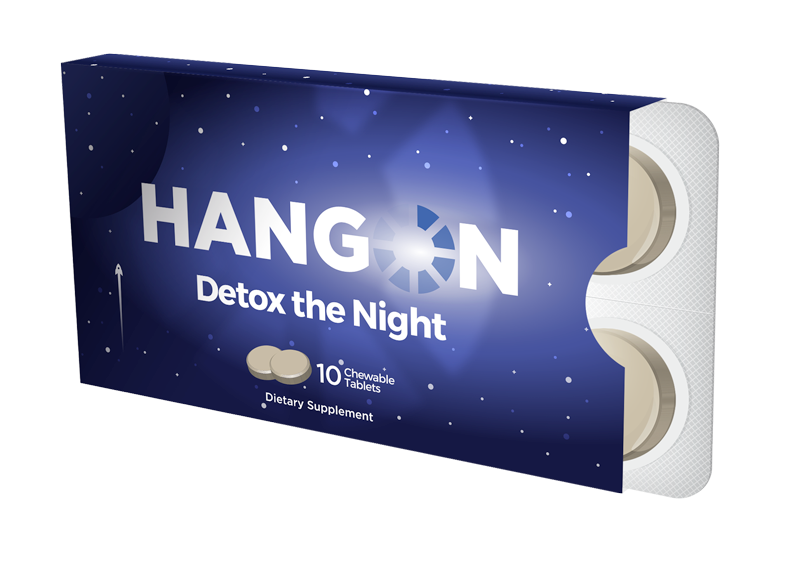 Productivity — HangOn is an on-the-go chewable tablet that helps drinkers be more productive the day after a night out. Proprietary Formula — Includes powerful antioxidants and amino acids engineered using the latest scientific research and in consultation with our in-house expert doctor. Convenient — No water. No bottles. No pills. No mess. 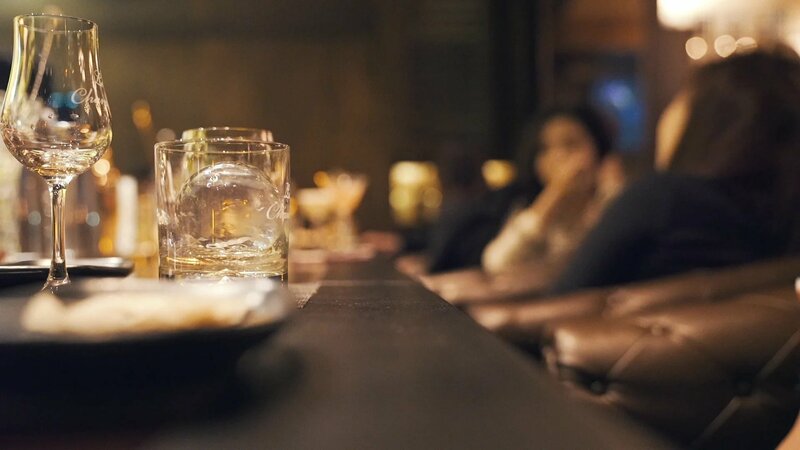 Social — Drinking is social and so is HangOn. Designed to be shared with 10 tablets in each pack. Portable — Like a pack of gum. So you'll actually use it. Discreet — Subtle and sleek design fit for any setting.